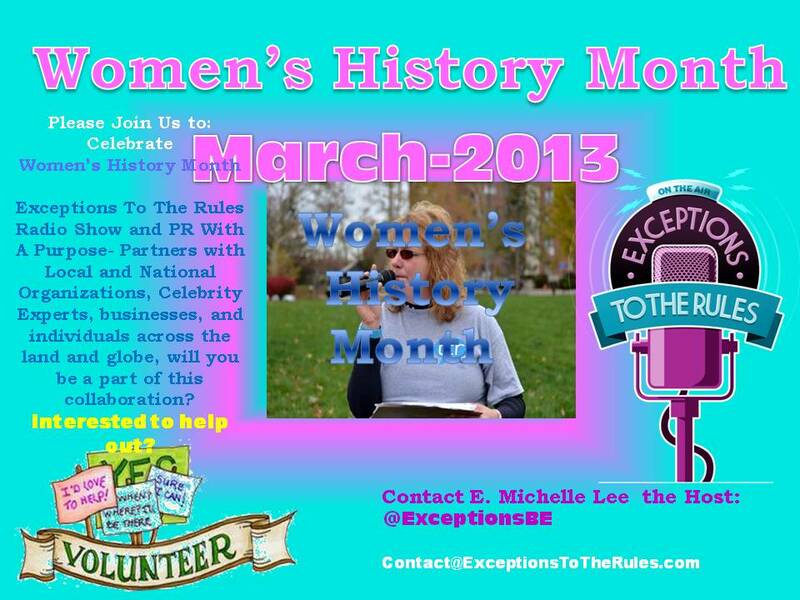 Appearing Thursday, March 28th, these women in history honorees, who are still making history today, will honor the women who have inspired their lives as well as discuss issues that women of today want to know more about. Please note that Ruth Reed, VP of the Christian Blue Pages sends her best and has provided LISTEN TO WIN Tickets to the Creation Museum. Call 877-932-9766 When you hear the Exceptions Prize Wheel. 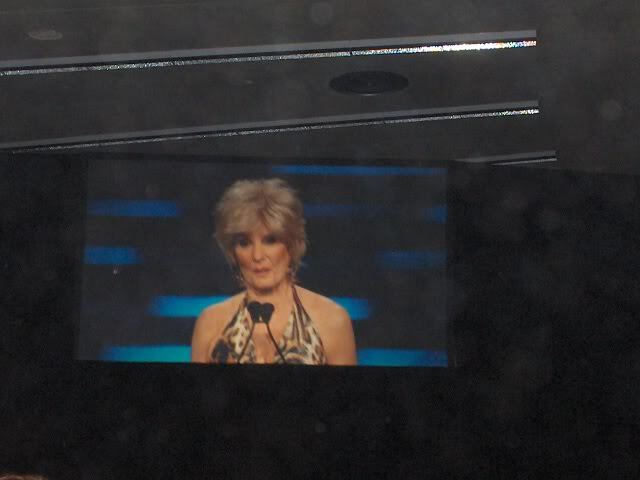 One Woman Can™ transform her life, become her most beautiful success and touch other lives. Joyce Meyer, Business Owner, Preacher Joyce Meyer is one of the world’s leading practical Bible teachers. A New York Times bestselling author, her books have helped millions of people find hope and restoration through Jesus Christ. 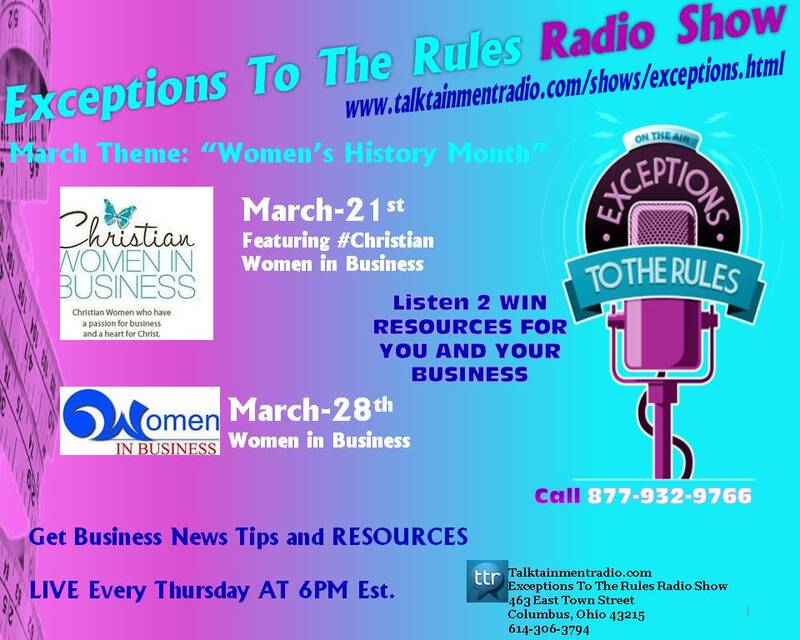 Dr. Shirley Curry, The Ziglar Women, on: ‘Exceptions To The Rules Radio Show’ Celebrating Women’s History Month March 2013 on Talktainmentradio.com LIVE at 6PM EST This Thursday March 28th , 2013. COLUMBUS, Ohio (March 28, 2013) TalktainmentRadio.com “Exceptions To The Rules” host, E. Michelle Lee welcomes Dr. Shirley Curry, Christian conservative activist, The Ziglar Women, Dede Galindo granddaughter of Zig Ziglar, and hopefully Dr. Phyllis Schlafly Founder of the Pro-Family Movement since 1972 , to her online radio show.